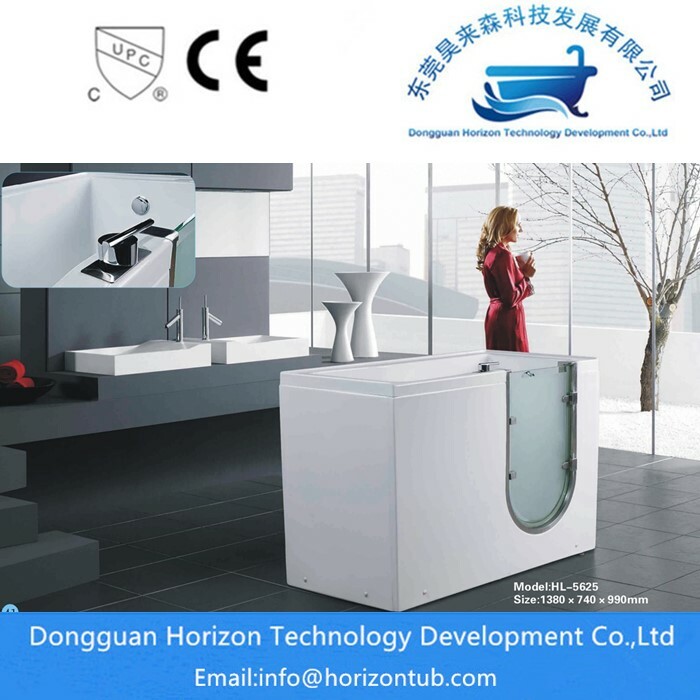 The more important thing is open door tub let the elderly people use this bath to solve the difficult and uncomfortable situation of the bath, so that it can always be convenient to bathe, reduce and eliminate the stress of life and irritability of the elderly. 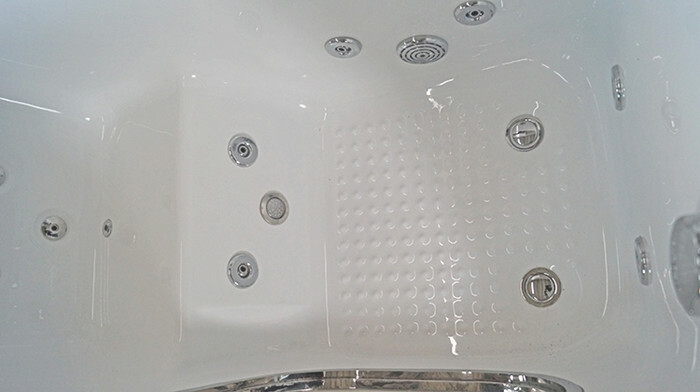 The safety bath tub also has a safety seat. 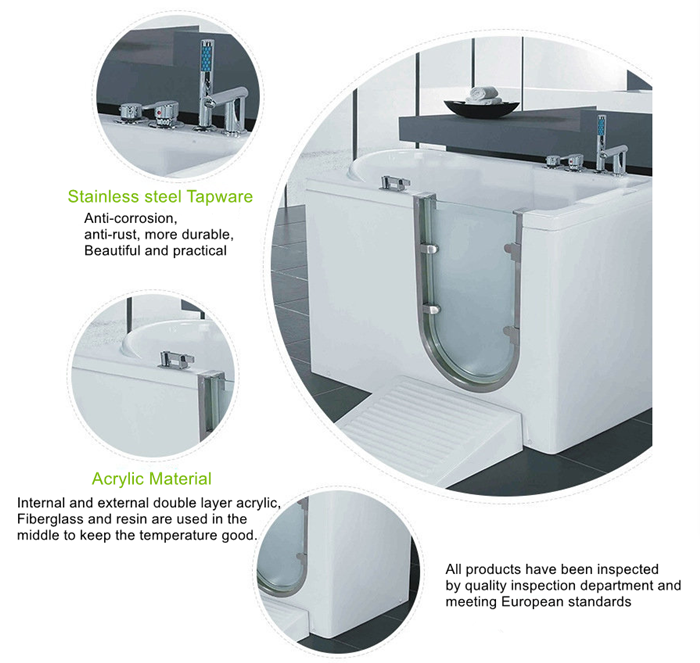 Make it safer for the elderly to bathe. 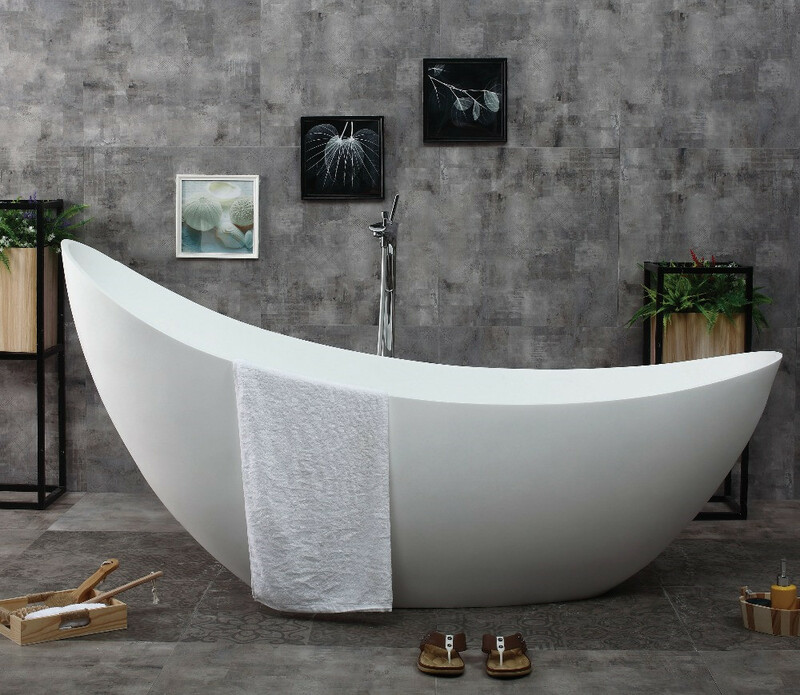 Looking for ideal Elderly Bath Tub Manufacturer & supplier ? We have a wide selection at great prices to help you get creative. 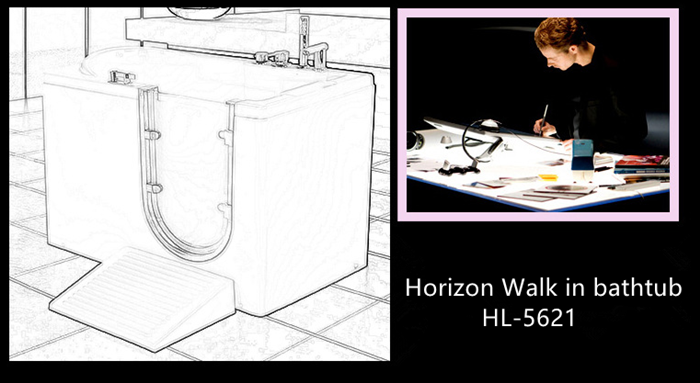 All the Walk in Bathtubs are quality guaranteed. 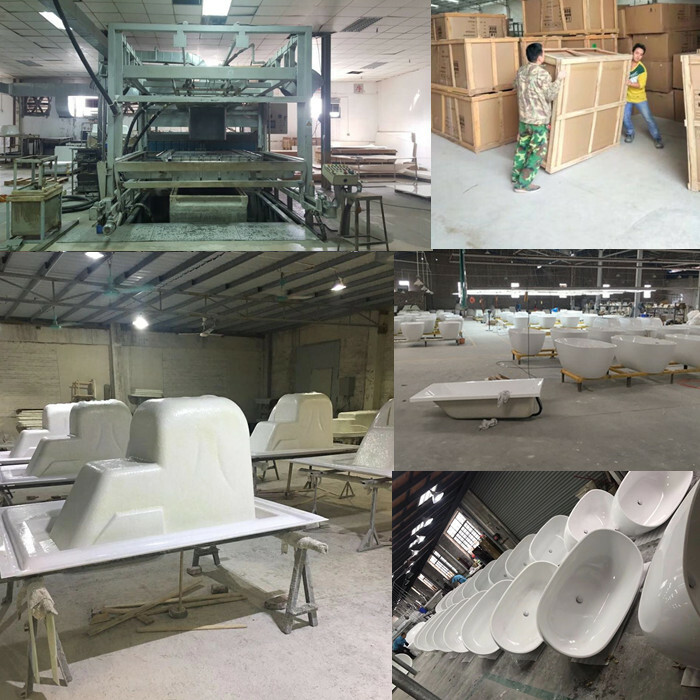 We are China Origin Factory of Walk in Tubs. If you have any question, please feel free to contact us.